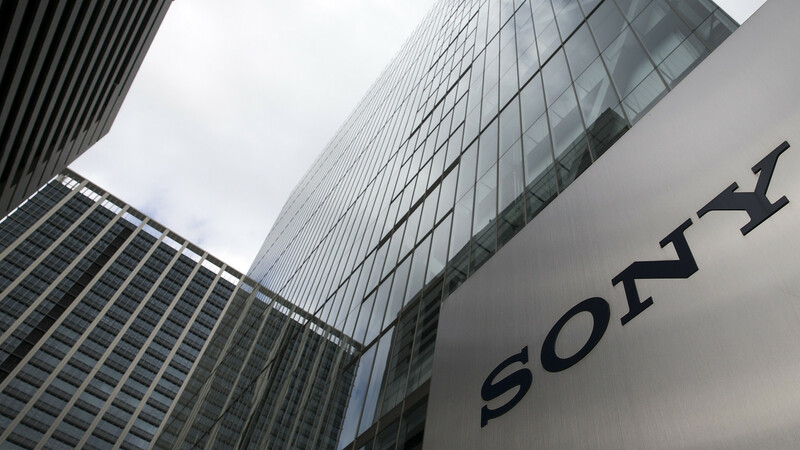 Sony Corp. has agreed to buy Mubadala Investment Co.’s stake in EMI Music Publishing, which owns or administers over 2 million songs. expects to pay total cash consideration of about $2.3 billion and will assume EMI Music Publishing’s gross debt, which was about $1.36 billion at March 31. In 2012, Mubadala, Sony and the estate of Michael Jackson were part of a group that bought EMI Music Publishing from Citigroup Inc.
for about $2.2 billion. The new transaction will give Sony an indirect equity stake of about 90%. 0 responses on "Sony to buy Mubadala’s stake in EMI Music for about $2.3 billion"